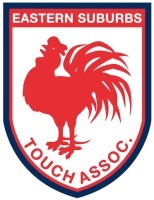 The Roosters Family continues to grow with the kicking off of the 2018 Vawdon Cup Touch Football competition. 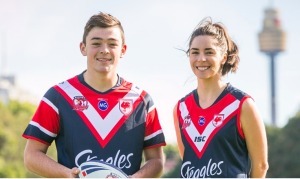 Eastern Suburbs Touch Association (ESTA) recently named their senior State Cup representative teams that will take the field, while also unveiling and presenting their new-look Roosters branded uniforms. In a landmark partnership struck at the start of the year, players earning representative status with ESTA have the honour of wearing the Tricolours.